Doug started singing at the age of two, and began using his God-given talent professionally at the age of twelve. His talent has made him Branson’s Most Awarded Performer, and soon he began performing at night to the same ovations he got during the day. 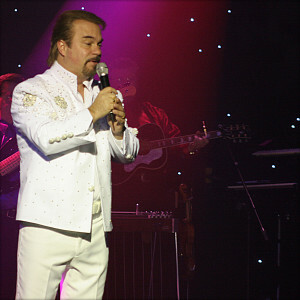 Doug is the 8th longest running act in the Branson area. This is due to his seemingly effortless talent, the quality of his show, and the altering of his show each year to keep things fresh. 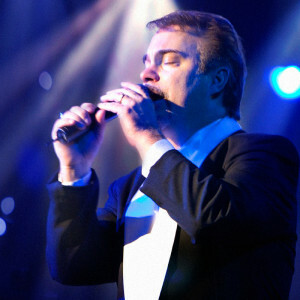 His talent and personal appeal will keep you coming back every time you are in Branson. This is an example of a man who never lost sight of making his professional dreams come true. Doug’s talent, consistency, and his persistence made a diamond in the rough, a shining star. You can see Doug at a 10am and 8pm performance to satisfy your schedule.